Me & Goji is a unique and innovative company that allows you customize your own all natural cereals on their website. You can choose from hundreds of combinations of cereal to suit your needs and lifestyle. 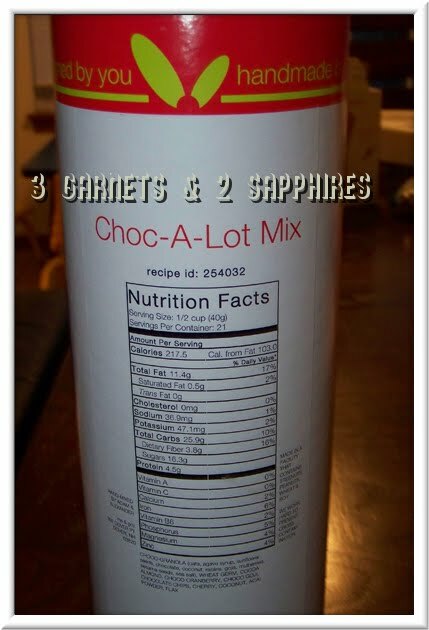 Me & Goji was nice enough to let me create and try out my own custom cereal, which I called “Choc-A-Lot Mix”. 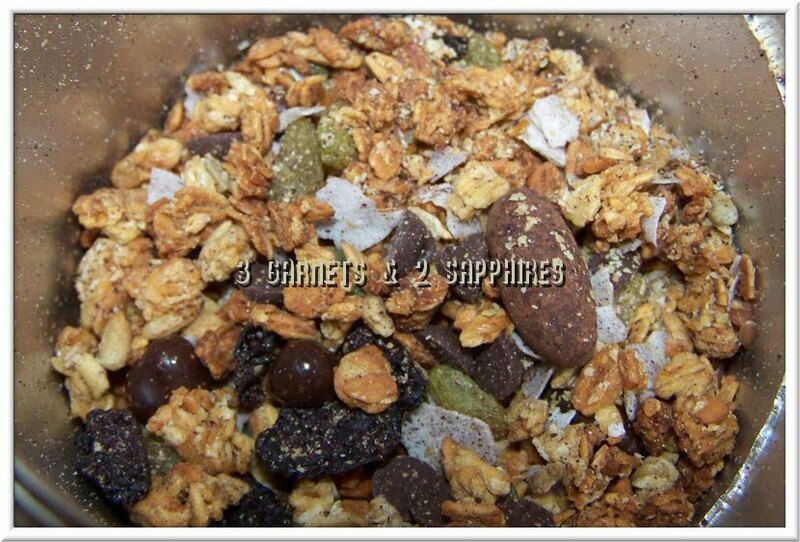 My mix included chocolate granola, wheat germ, cocoa almond, choco cranberry, choco goji, chocolate chips, cherry, coconut, acai powder, and flax and it was delicious! 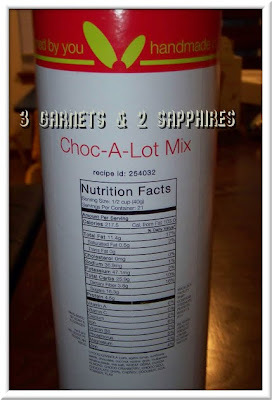 I had just enough chocolate flavor to offset the wheat germ, acai powder, and flax. I wanted to have those included because they are very good for you. I was a little worried that I wouldn’t like my selection, but it is very good. 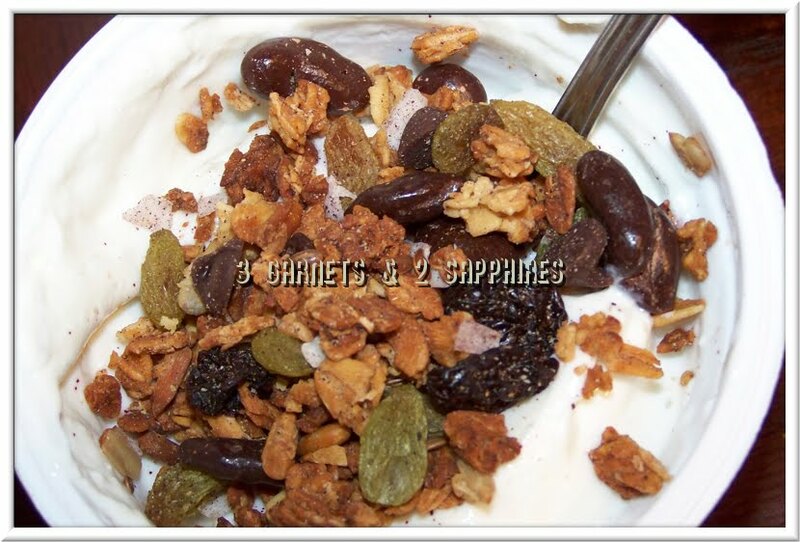 I have eaten it with milk as cold cereal and put it in vanilla yogurt to add a little heartiness to it. Even my kids loved it, which they didn’t think they would. Me & Goji has so many creations and even ready-made cereal recipes to use, that you are sure to find something for anyone. Their fresh-made cereal tubes keep your cereal fresh and can be personalized with phrases, names, and pictures. They even offer a Cereal Club, where you can do an automatic shipment each month so you can keep getting their fabulous cereal. 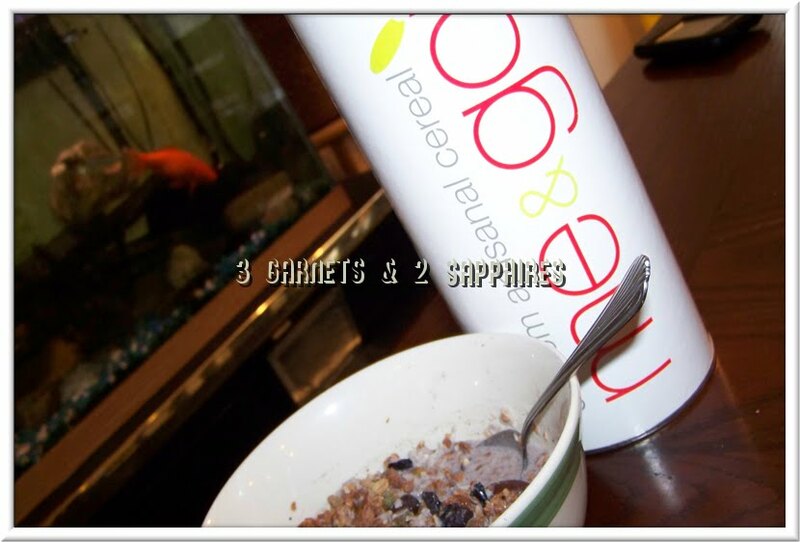 Visit www.meandgoji.com to see all their cereal recipes and to create your own artisanal cereal. 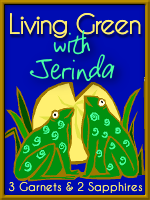 You can also find Me & Goji on Facebook and Twitter. Thank you to Me & Goji for sending us a complimentary product sample to base this review upon.